Zook Contracting remodeled our kitchen this summer. Mr. Zook was extremely professional and gave key advice to improve the project and make the job more cost effective. 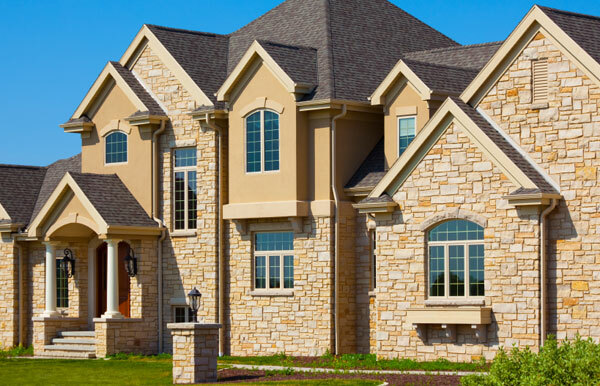 Zook Contracting, Inc. is an accredited contractor offering superior custom home construction, remodeling, and kitchen renovation installation in the Colorado Springs metropolitan area of El Paso County. Zook Contracting has been named the official installation provider for UnderDeck systems for the Southern Colorado region including the Denver, Colorado Springs, Monument, and Pueblo communities. 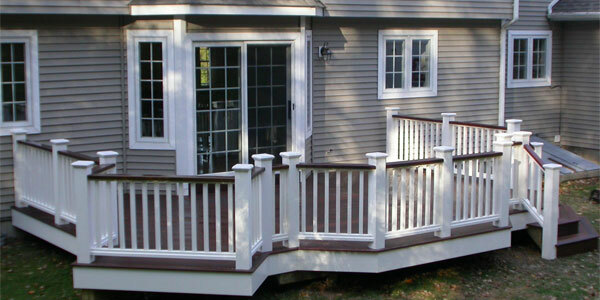 Call now at 719-499-1811 or click here to request a free estimate for your next project! 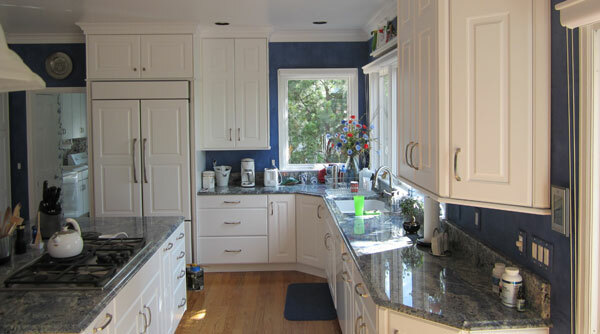 El Paso County's leading kitchen design and remodeling contractor! 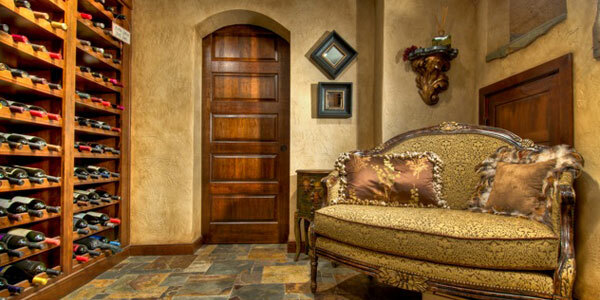 Custom installer of exquisite wine cellars in the Castle Rock and Denver communities. Proud to be the official UnderDeck installer for Southern Colorado. 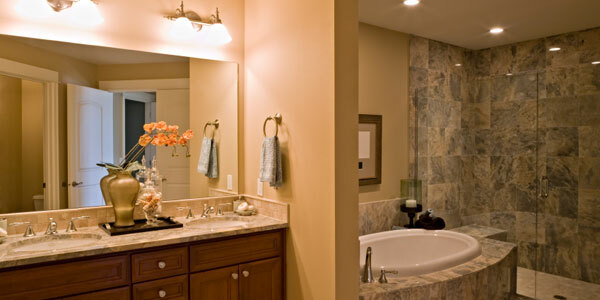 Providing custom bathrooms in El Paso, and Douglas counties.